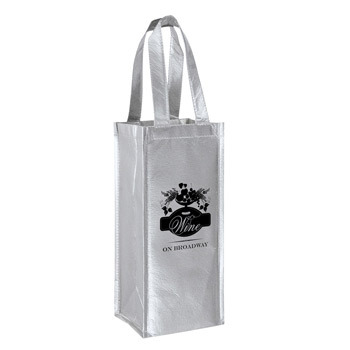 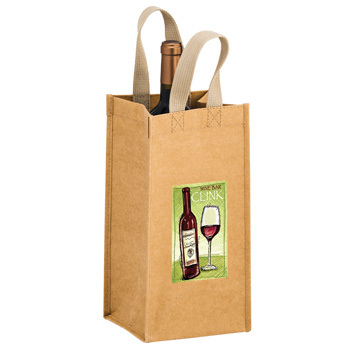 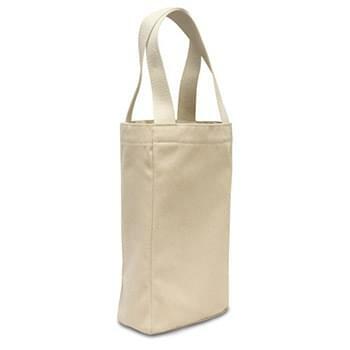 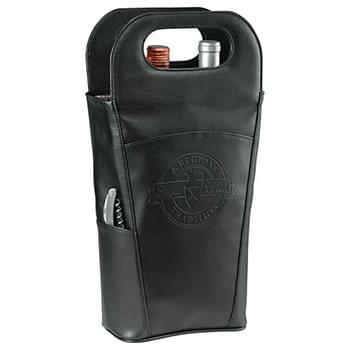 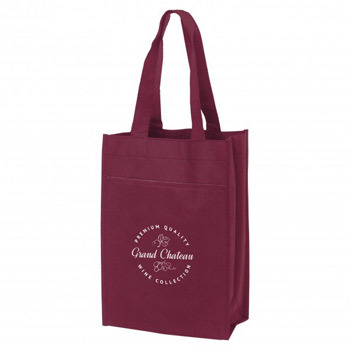 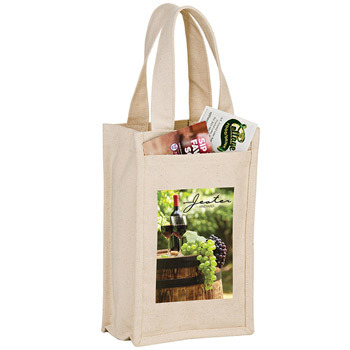 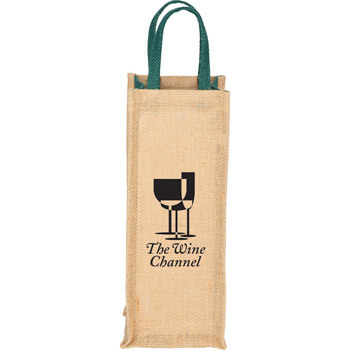 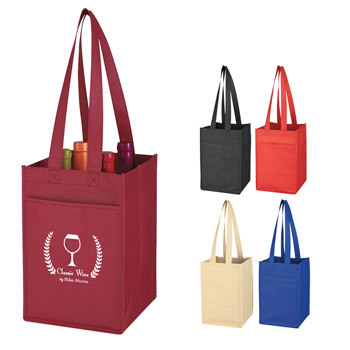 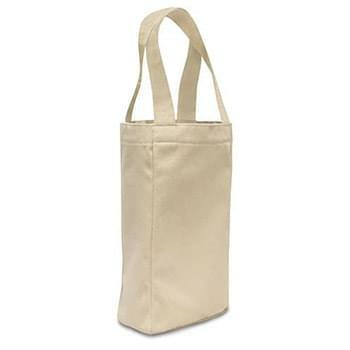 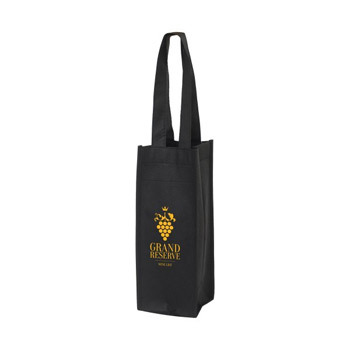 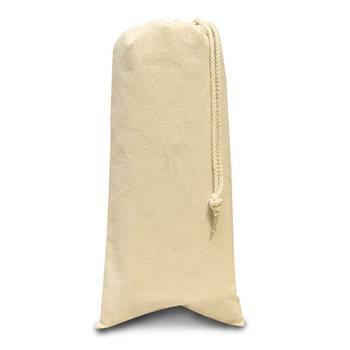 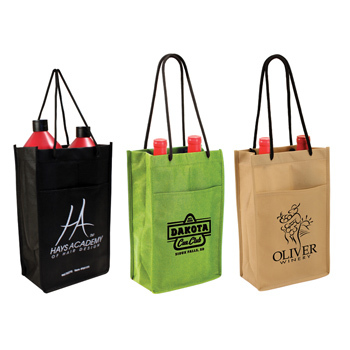 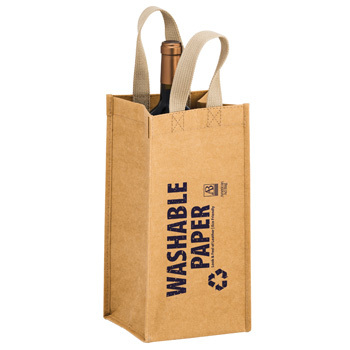 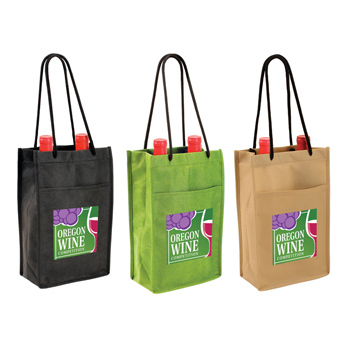 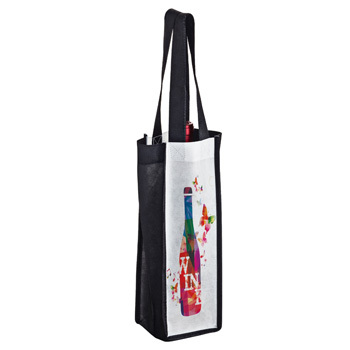 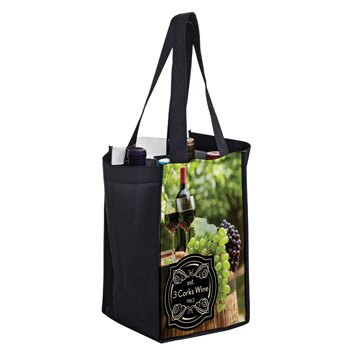 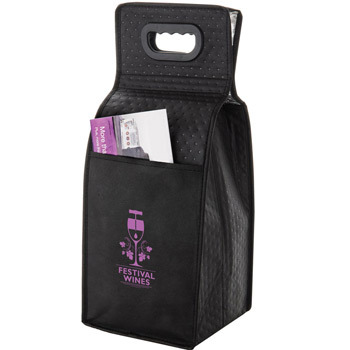 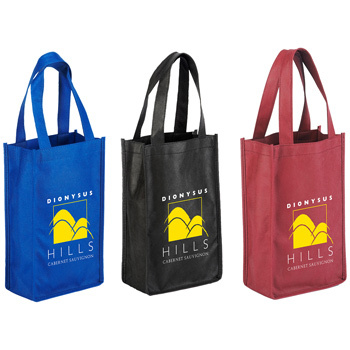 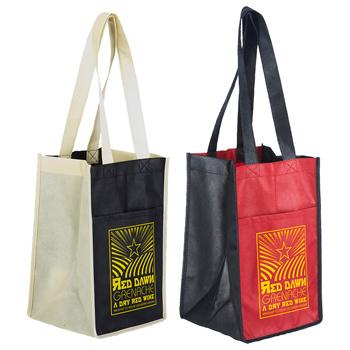 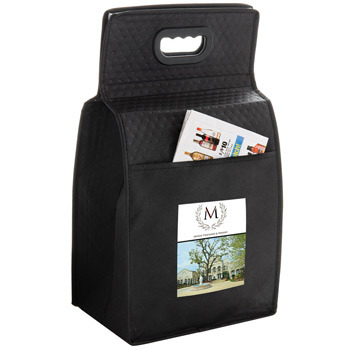 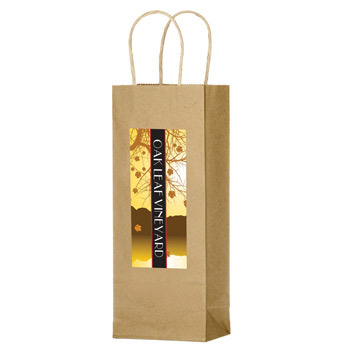 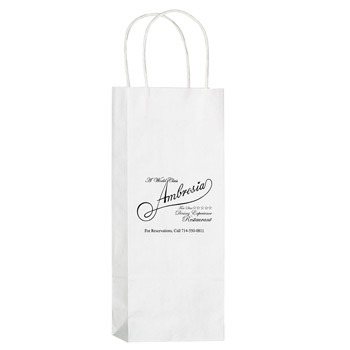 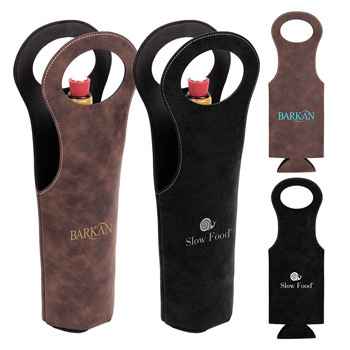 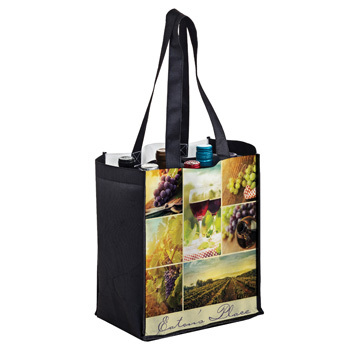 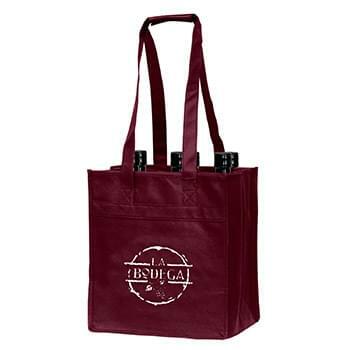 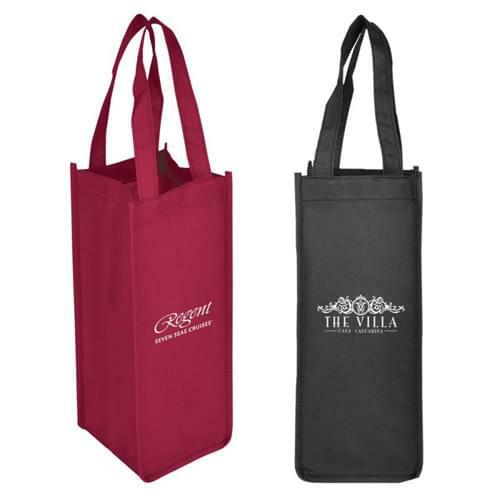 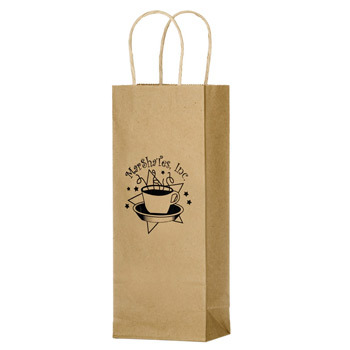 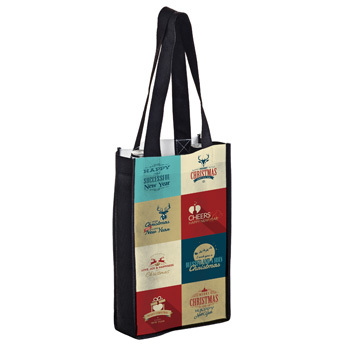 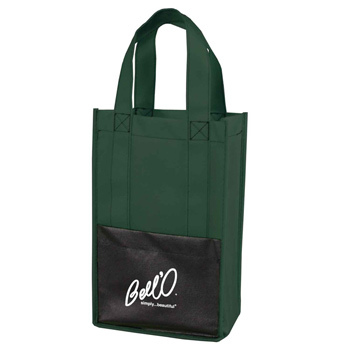 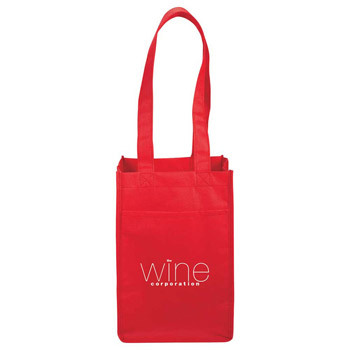 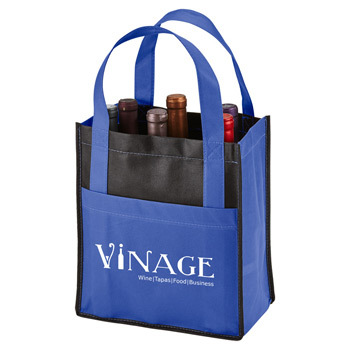 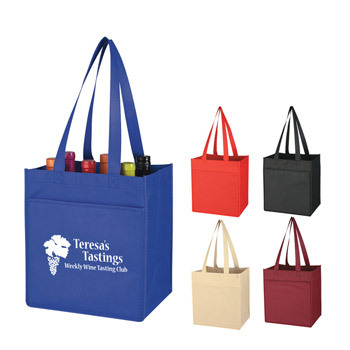 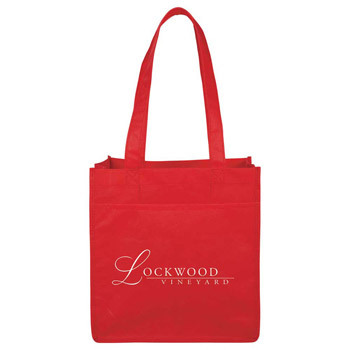 Impress your customers and clients with one of our personalized wine gift sets. 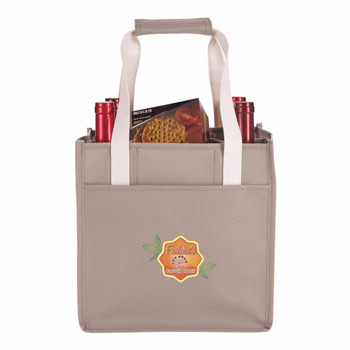 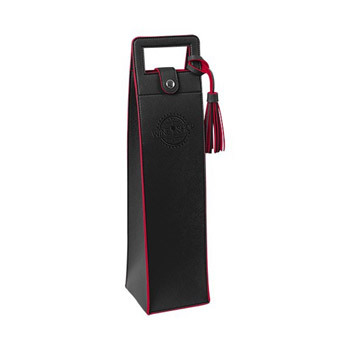 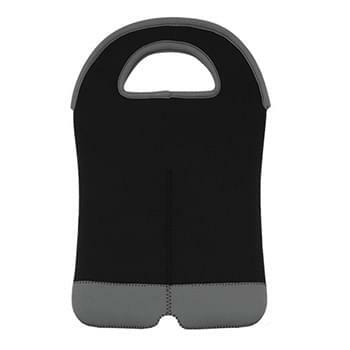 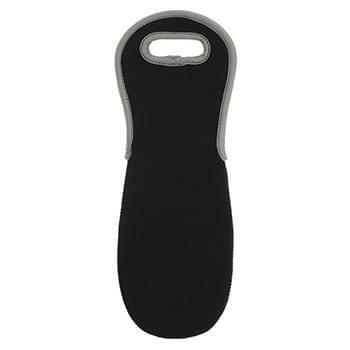 With gift sets including corkscrews, decorative cutting boards with knives, and custom wine bottle stoppers. 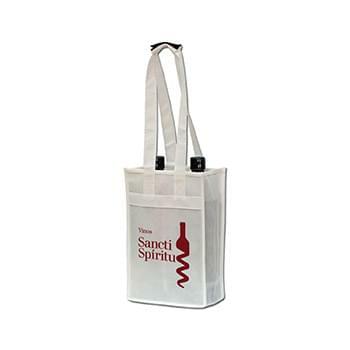 At Perfect Imprints, we understand the importance of the perfect gift, that's why we put together this amazing selection of high-quality yet affordable wine gift sets. 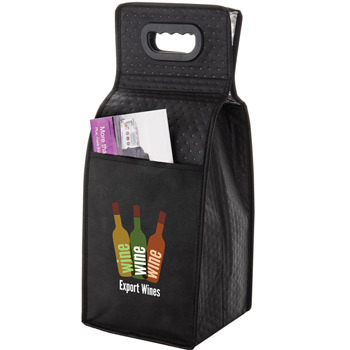 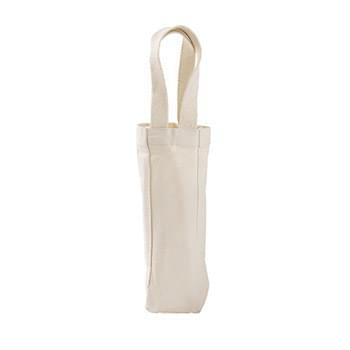 These unique and desirable wine gift sets are great ways to say thank you to clients new and old and also make wonderful door prizes! 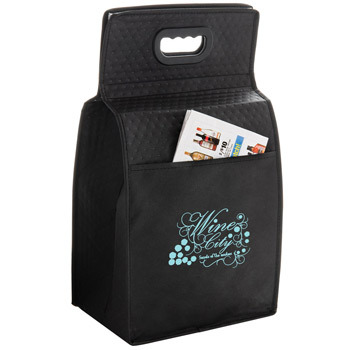 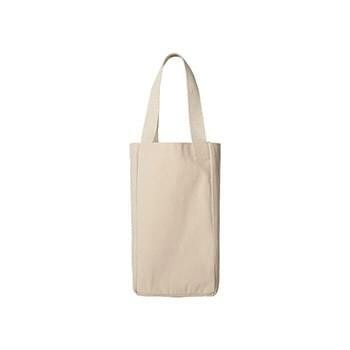 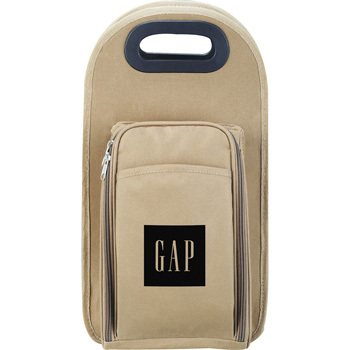 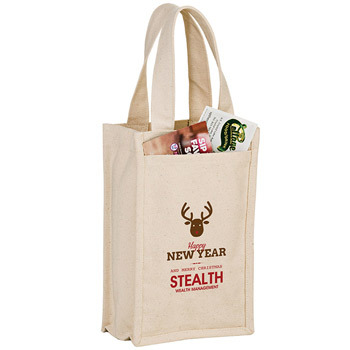 Looking for gift ideas for your employees? 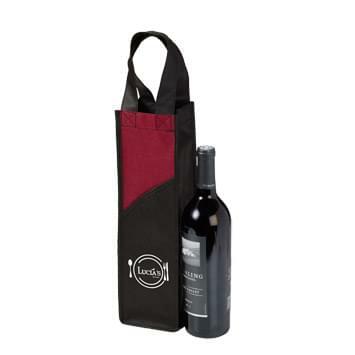 Look no further than our selection of custom wine gift sets.